It seems almost obvious to say: the chair is designed to be comfortable and to allow those who use it to take a good posture and not to tire during a long stay seated. The chairs designed to furnish home, however, are often chosen more for their beauty and for the impact they have in a particular room. The chairs for office furnishing, on the other hand, are especially preferred based on comfort and practicality, that are, for example, what work and laboratory stools offer. Not just functionality though. Today, technological progress, advances in the composition of materials, as well as the search for new forms and models, have allowed large companies producing chairs for workplaces, such as Grendene, to create chairs with all the features of comfort combined with aesthetic beauty. Think, for example, of the chairs for waiting rooms, with colors and materials more and more lively and innovative, or think of presidential chairs, made with technologically advanced materials, resistant and of great elegance: an office chair can really be the element that changes the environment making an excellent impression on customers and guests. Office chairs today are therefore comfortable, ergonomic and functional but also very beautiful and able to give personality to the rooms in which they are inserted. Of course, every professional will choose the chair according to their practical needs, but it is very important that this piece of furniture, whether it be for the office, laboratory or study, combines the principle of aesthetics with that of comfort. Ergonomic chairs, therefore, since they must guarantee a correct posture for people who sit for a long time, but also with an innovative design and carefully finished. 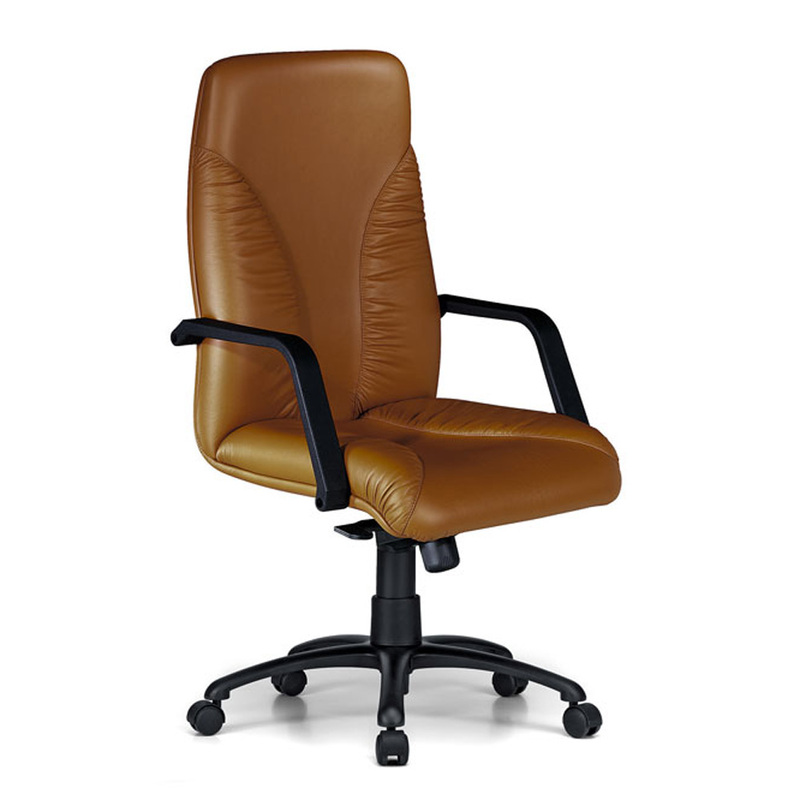 Aesthetic beauty is very important for executive chairs that fit into managerial and CEO offices and that are usually made of high-quality leather or imitation leather. In this case it is also possible to choose between armchairs and sofas of different shapes and colors, fitted with glides or castors. The lines of these models create a modern, unique design, able to enhance the environments and last over time, keeping their qualities intact. Practicality, therefore, yes, but also elegance, thanks to an entirely artisan workmanship. 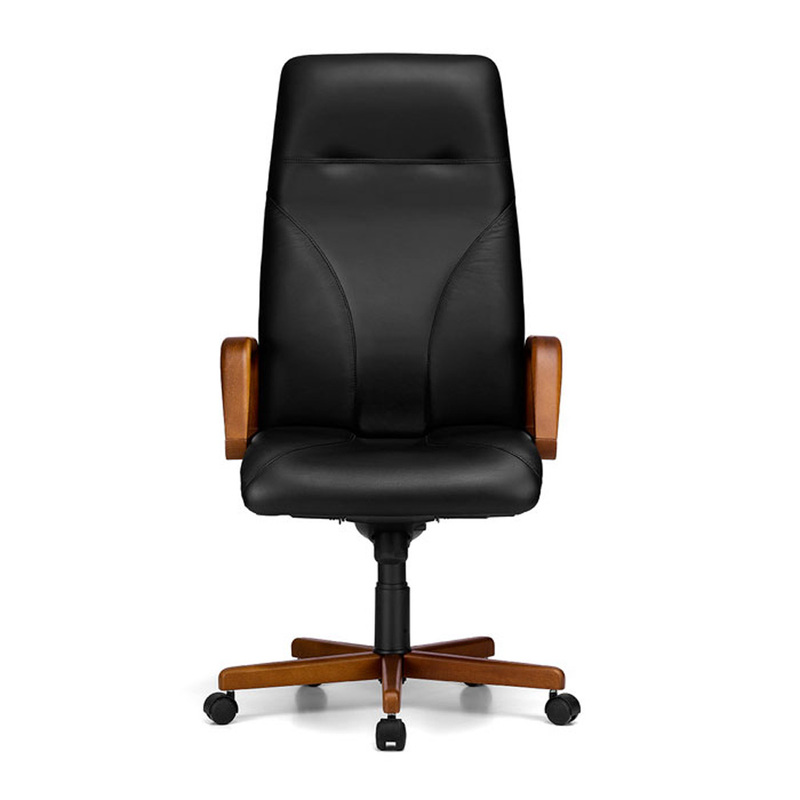 President executive chairs by Grendene are an example of this type of office chairs, characterized by sinuous lines for the backrests and by the careful choice of materials for the upholstery and padding: soft and quality leather and walnut or rosewood colored finishes. 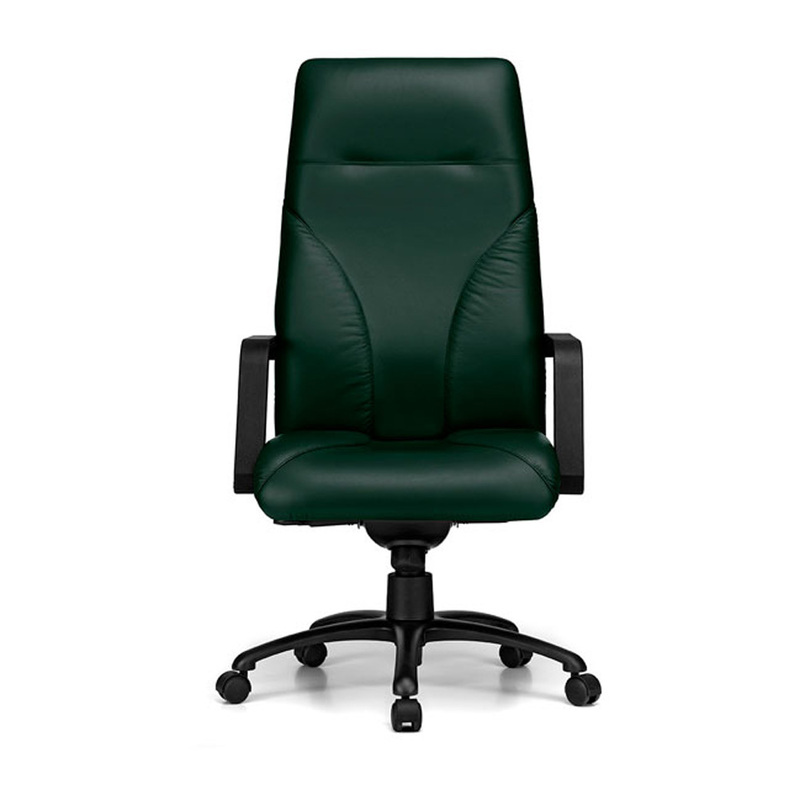 An office chair that is appreciated by customers and guests is important when it comes to meeting rooms or waiting rooms. 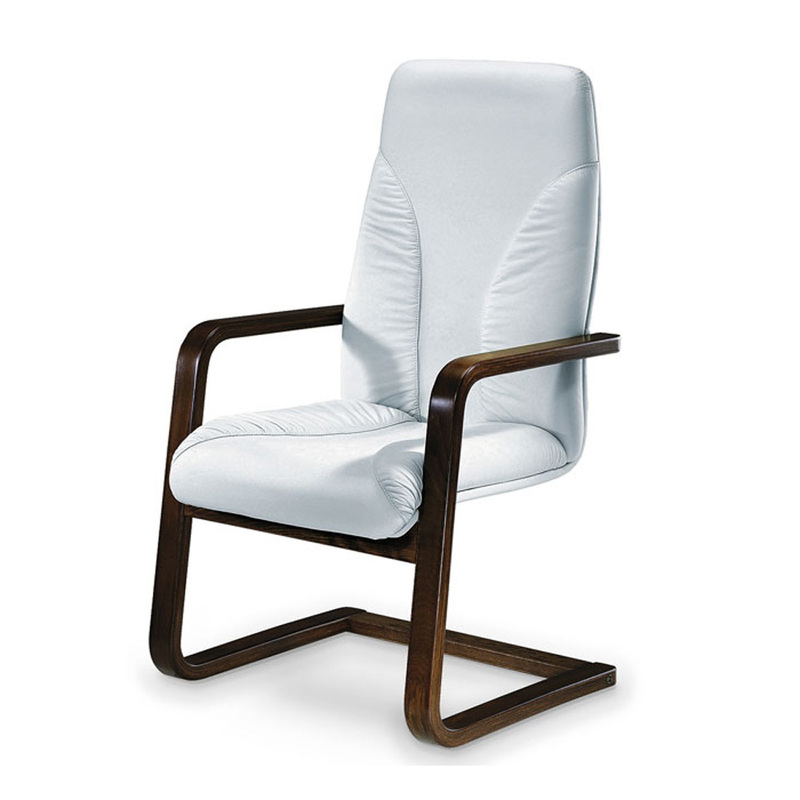 This particular type of chair is defined as a chair for community: in this case as well as a basic comfort it is important that the chair looks pleasant. Inside these rooms there can therefore be both chairs and armchairs and sofas. The design will be preferably with essential lines: these are seats that must immediately express a concept of lightness and modernity, with or without armrests, upholstered in fresh and captivating colors. Beauty combined with versatility are the characteristics of chairs for the community also because, being intended for meetings, conferences and conventions, they must be easily movable and stackable. Grendene produces comfortable and aesthetically beautiful chairs, to give your workplace a new look, welcoming your customers with an edge over.